The first minister announced plans to end no-fault evictions of private renters at the Welsh Labour conference in Llandudno on Saturday. 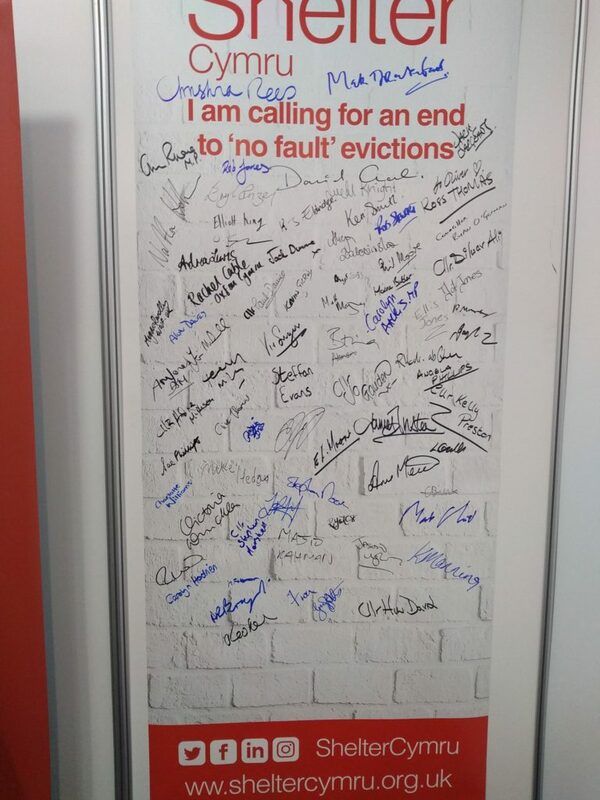 Mark Drakeford also signed Shelter Cymru’s pledge to end the practice that means tenants who have done nothing wrong can still lose their home. And he made the commitment two days before the Westminster government made a surprise pledge to end Section 21 evictions in England. No official details are yet available from Welsh government but it seems likely to follow the example of Scotland, where the government abolished Section 21 and introduced open-ended tenancies in December 2017. Residential Landlords Association (RLA) vice chairman Douglas Haig met Mark Drakeford on Saturday to discuss its concerns about the proposal. According to the RLA, the first minister said Welsh Government would not remove Section 21 without reforming the system around it and confirmed that a consultation would be launched on the proposal in the near future, with a Bill set to follow in the fourth Assembly year. Shelter Cymru has been campaigning for tenants in Wales to be given the same rights as tenants in other parts of the world.